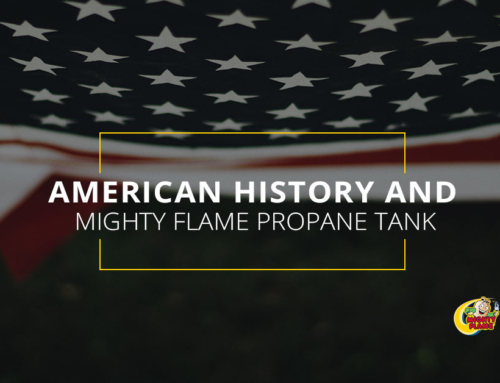 One thing that the team at Mighty Flame has been saying for years now is that when you buy a propane tank, you unlock a world of culinary possibilities. Just take a quick look at our blog archive page and you’ll see that we’ve shared some truly creative recipes over the years. But what if you’re just yearning to go back to the basics? 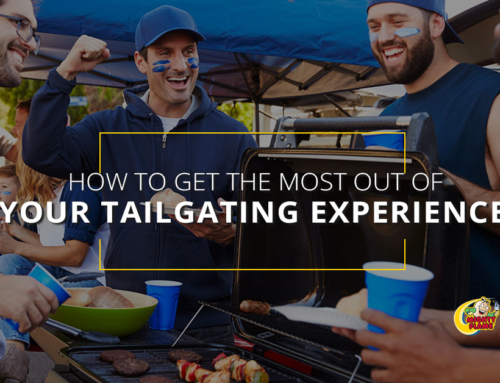 There’s a good chance that you already have a tried-and-true method of grilling steaks, burgers, and brats. 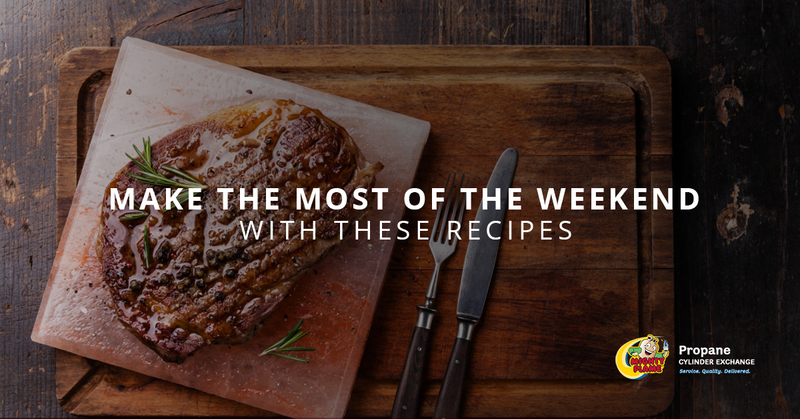 In today’s post we’d like to share a few recipes that offer just a few tweaks on the classics. 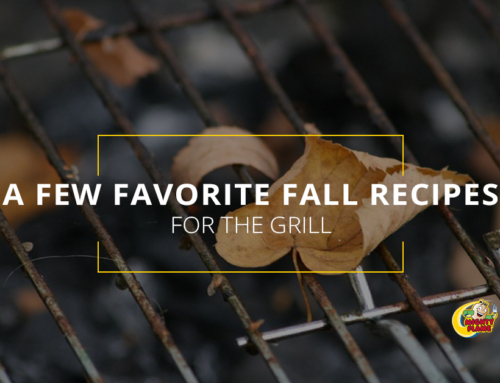 One of the great things about grilling is that there’s no shortage of new recipes to try, so even if you have a great steak rub that you’ve been using for years, trying something a little bit different offers different results that might make for a nice change of pace. 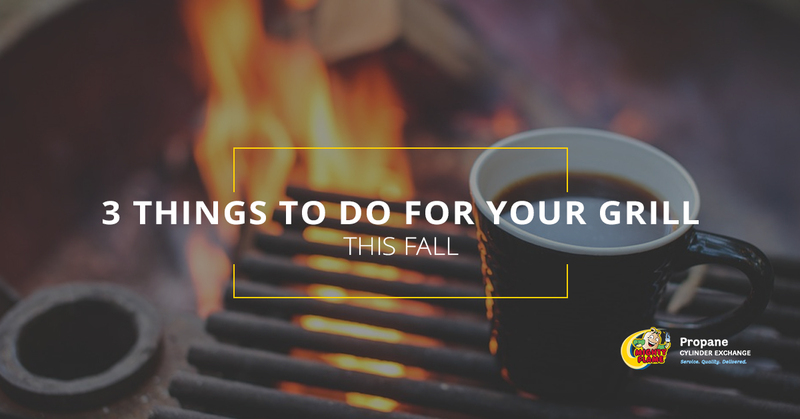 If a change of pace is precisely what you need this weekend, this post is for you. Keep reading to see which recipes we’re highlighting! This incredible recipe for Grilled Rib Eye Steak with Romaine Marmalade and Watercress from Geoffrey Zakarian and Food Network is a winner. Don’t balk at the nearly 14 hour time that the recipe needs to be completed, because it breaks down to be about 10 minutes of prep work, 13 hours of marinating, and 40 minutes of cooking. Not too bad! The way that the simply prepared rib eye comes together with the fresh flavors of the other ingredients is sure to be a nice change of pace from your normal New York strip and caesar salad. For the romaine marmalade and watercress, you’ll combine watercress, romaine lettuce, garlic, cilantro, parsley, and lemon juice along with salt and pepper. That combination gets pureed with olive oil and the end result goes really wonderfully with the steak, making this one recipe you’ll turn to again and again. Everyone has a go-to grilled chicken recipe, but if you don’t, this one just might be the one for you. This recipe for Grilled Chicken with Banana Peppers from the folks over at Bon Appetit represents something truly special. As they note, you shouldn’t leave out the banana peppers because “they provide a vinegary and spicy finish to the chicken” that you just won’t get anywhere else. The recipe includes garlic cloves, lime juice, fish sauce, cayenne, brown sugar, garlic powder, red pepper flakes, thyme, allspice, onion powder, black pepper, paprika, cinnamon, nutmeg, and, of course, banana peppers. As you can probably tell just from looking at those ingredients, it’s positively packed with flavor and it’s anything but ordinary grilled chicken. 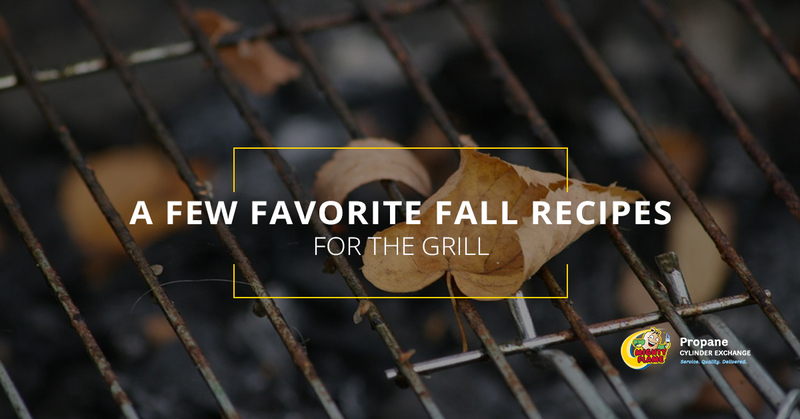 Be sure to give it a try because it’s likely to become a staple in your grilling repertoire. 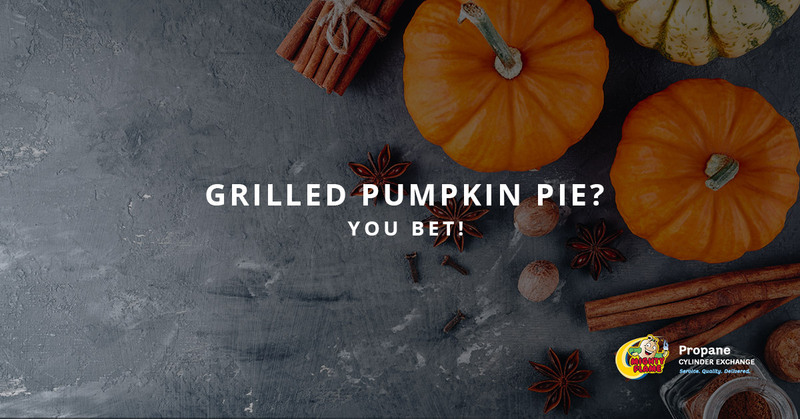 Whether you’re cramming in a little more grilling before the weather takes a turn and you find it too cold to grill or you’re gearing up for winter grilling like we are, the good news is that you’ll find plenty of great new grilling ideas right here at Mighty Flame. 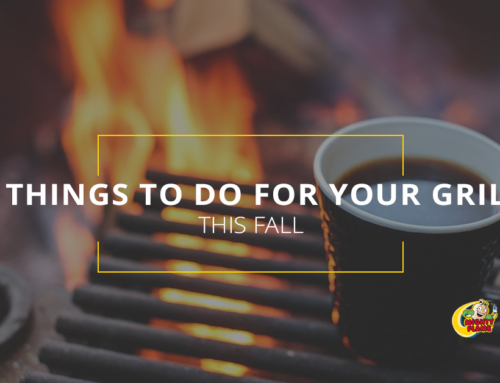 Of course, if you need to buy a propane tank we can help you with that as well! 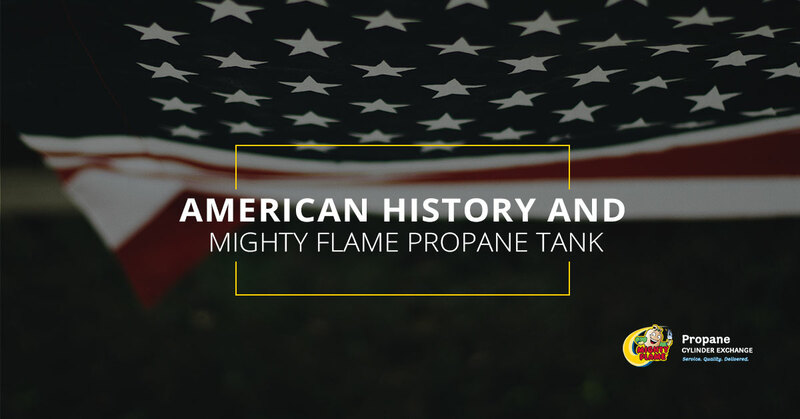 With a number of propane tank exchange locations across the country, we’re always nearby. 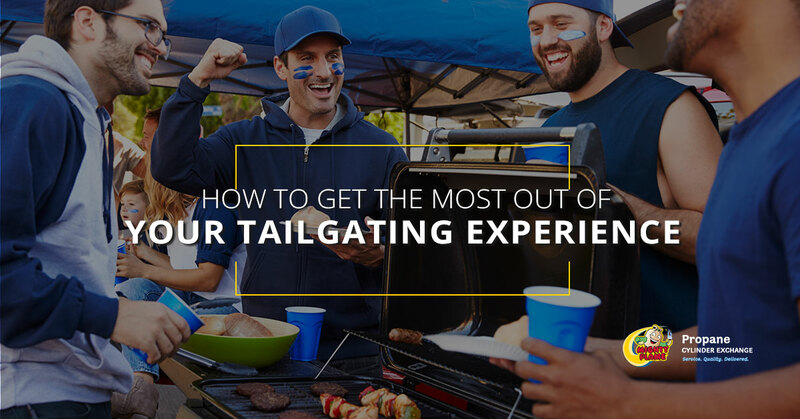 Be sure to keep your eyes on this space in the days and weeks ahead because we’ll continue to share plenty of great grilling tips, tricks, recipes, ideas, and more. In other words, although the temperature might be dropping, we’re not going anywhere! 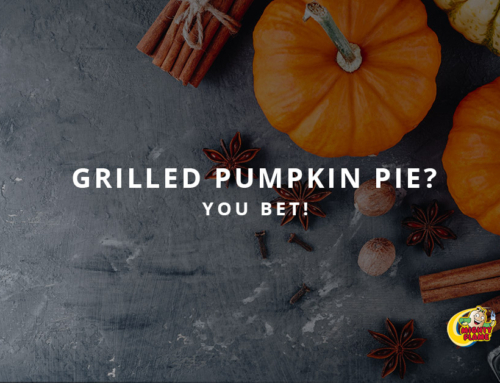 October 11th, 2018 | Comments Off on Grilled Pumpkin Pie? You Bet!